You will learn tricks, burn calories, increase your cardio fitness, tone your arms, legs and abdominals, and increase your flexibility and strength, all while having a great time! 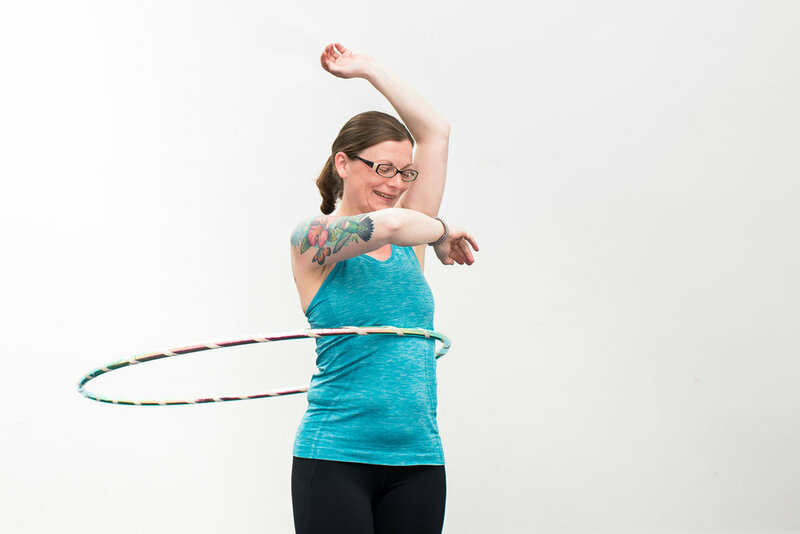 Did you know that hula hooping can burn up to 100 calories in ten minutes! You will smile and laugh through the whole class...Happy Hoopers!